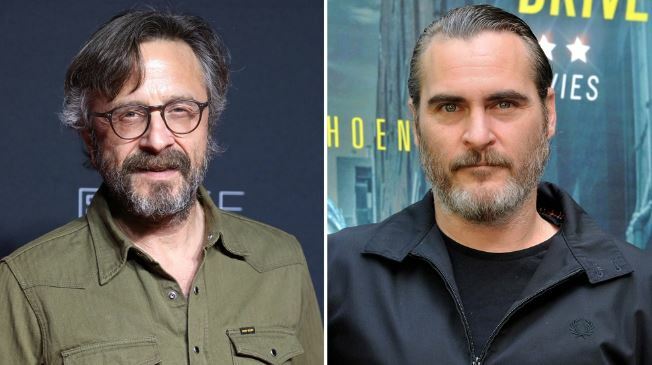 There are huge expectations with DC’s The Joker because Joaquin Phoenix is playing the titular character and Todd Phillips is directing him. 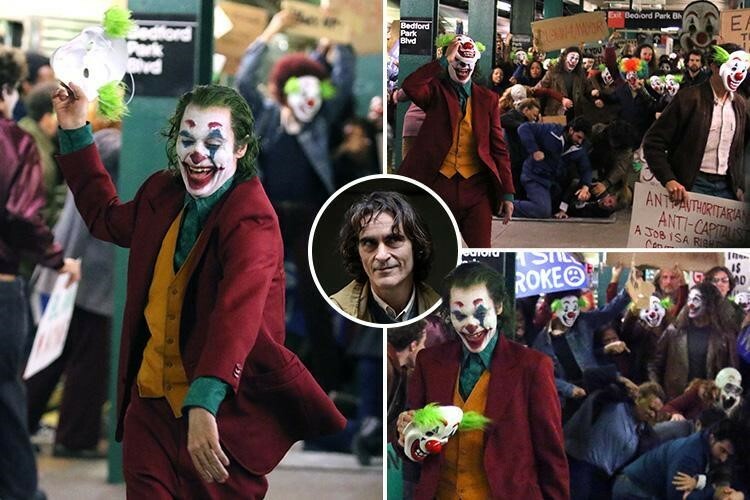 A lot has already been revealed by the BTS photos and having a look at Joaquin’s makeup and character transformation, we are hopeful that he is going to give a really tough competition to Heath Ledger’s Joker. 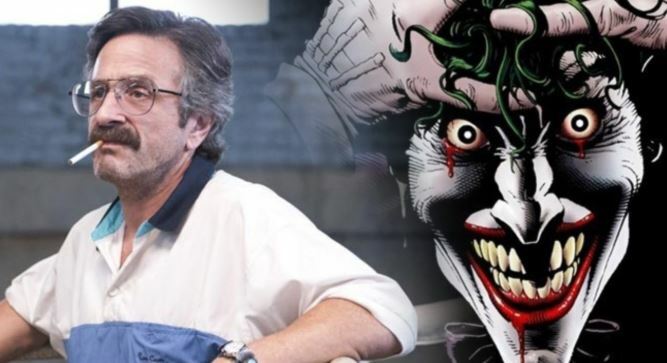 But, there were doubts whether this one would tell us about an established Joker or would begin his story from scratch. Luckily, it has been confirmed by one of the cast members of this gigantic project. 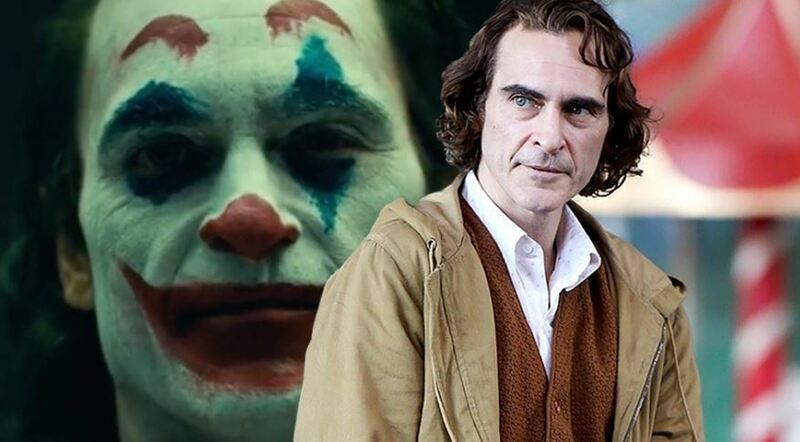 The Joker is scheduled to premiere in theatres on October 4th.